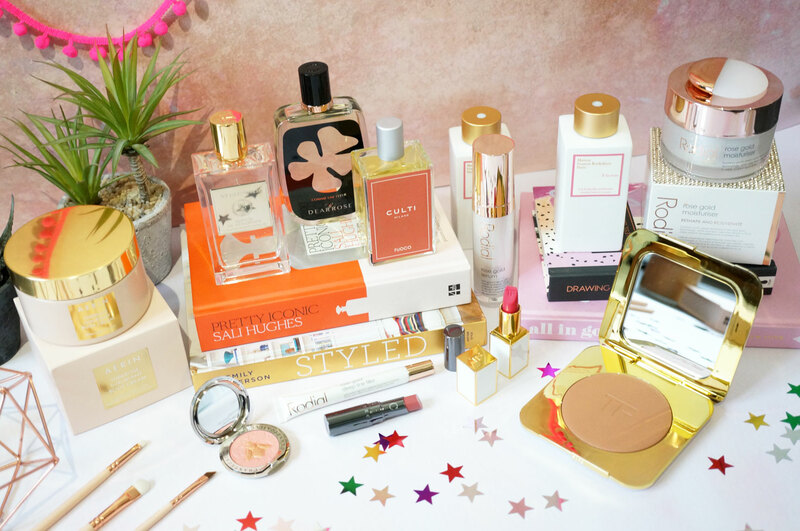 Valentine’s day is almost upon us, so I thought it was about time I shared my Luxury Beauty Valentine’s Gift Guide! 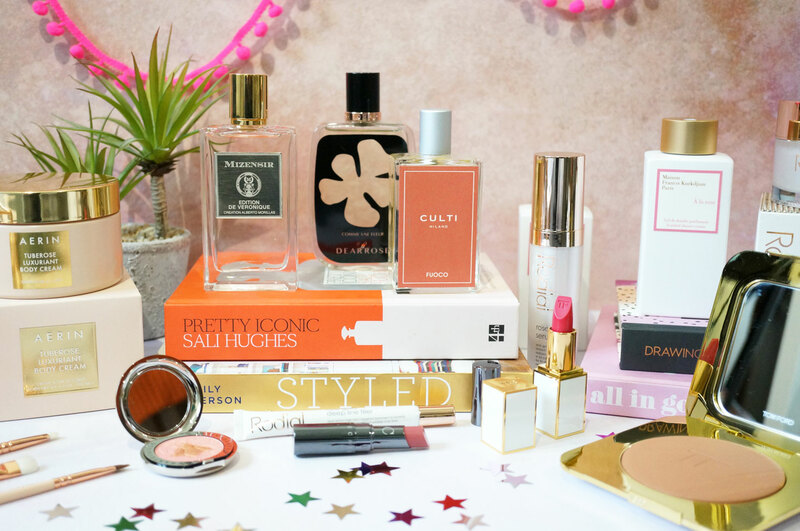 As you can probably guess, this gift guide is packed full of wonderfully luxurious beauty treat, from makeup, to skincare to fragrance – I hope you enjoy! 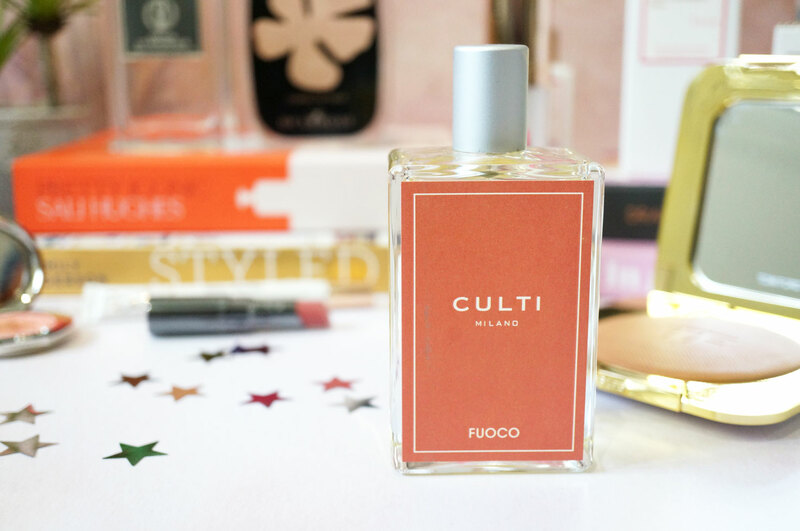 Ok so this isn’t exactly a beauty product, but I wanted to include this gorgeous Culti Room Spray in Fuoco (£34.00 at Harrods) – described as mysterious and magical, this room spray includes notes of Rose, juicy Citrus, Clove and romantic Patchouli – the perfect room scent for a romantic night in. Onto fragrances you can wear now, I have a couple of niche fragrance to tantalise your senses! Dear Rose Come Une Fleur EDP is an evocative Eau de Parfum combining the delicacy of sweet Turkish Delight with the vibrancy of zesty Lemons. For the sensual yet vulnerable, the graceful yet strong, the alluring Comme Une Fleur is a stunning masterpiece in perfumery. Opening with a fresh and breezy combination of Petitgrain and Orange Blossom, the perfume has a heart of sweet, dark and earthy Patchouli and a rich woody base of Ambergris effect and Cashmere Wood. This fragrance is both distinctive and feminine. 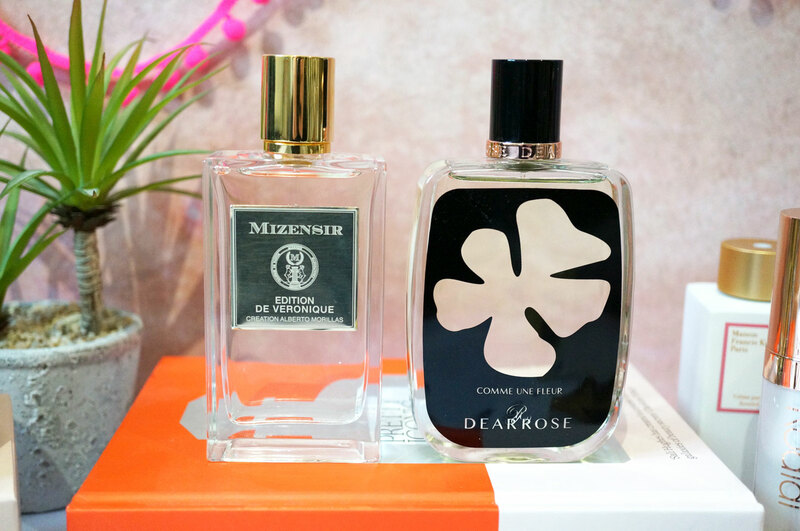 I also have the beautiful Mizensir Edition de Veronique – this scent opens with soft White Musk, leading to a fresh Rose Infusion with Sambac Jasmine and an added hint of Citrus. Iris Absolute and smoky, woody notes of Cade Oil make up the heart, and finally, warm Amber Wood and soft Musk round off the fragrance at the base. Top notes: Fresh Rose Infusion and Sambac Jasmine Tea. Heart Notes: Iris absolute and Cade Oil. Base Notes: White Musk and Amber Wood. 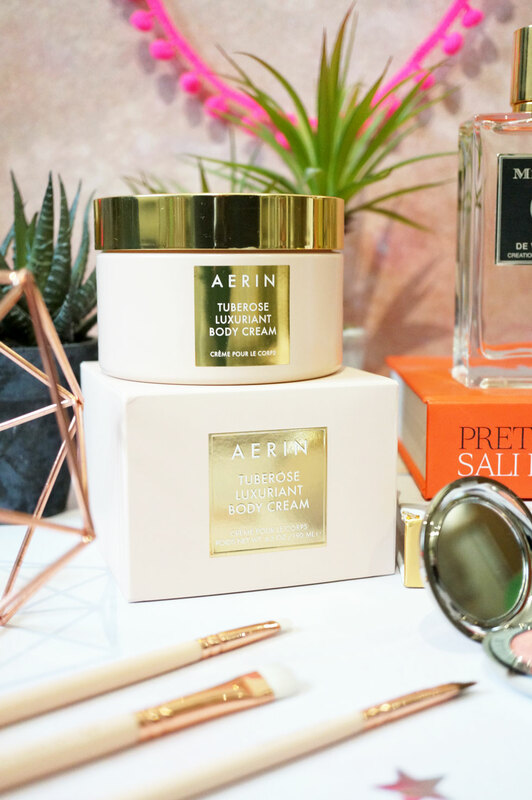 When it comes to fragrance, Tuberose is one of my favourite notes, and the beautiful Aerin Tuberose Luxuriant Body Cream (£70.00) is just Tuberose at its finest. It’s described as a rich body cream that hydrates, smooths, and softens with the delicate scent of a luxurious Tuberose blend, which perfectly complements both the Aerin Tuberose Le Jour and Tuberose Le Soir fragrances. If rose scents are more your thing, the Maison Francis Kurkdjian “A La Rose” Scented Body Cream and Shower Cream could be perfect for you. These beautifully scented bath and body products make the perfect addition to the Maison Francis À la rose range, adorning the body with a dazzling floral scent with notes of of Centifolia and Damascena roses – just beautiful! And what would a luxury gift guide be without a bit of Tom Ford? The Tom Ford The Ultimate Bronzer (£75.00) really is the height of luxury, and for the price, you’d expect nothing less than the very best. The packaging is of course beautiful, and this bronzer is also super sized, so you know it’s going to last. The Tom Ford Ultimate Bronzer features a silky, lightweight texture with an exclusively formulated mineral blend of Sunstone, Amber and Black Tourmaline Crystals, combined with unique pigments to flawlessly highlight your skin’s natural radiance. I also have a matching Tom Ford Ultra Rich Lip Color in shade 04 Aphrodite (£40.00) – I mean you really can’t beat Tom Ford lipsticks, and the Ultra Rich Lip Color’s are just what you need if you’re looking for full coverage, vibrant, moisturising high shine colour – what more does a girl need? 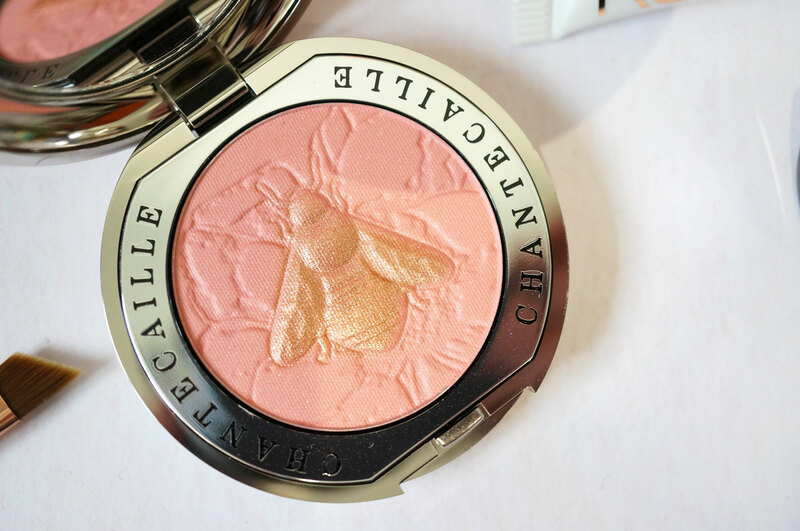 From Chantecaille I have the stunning Chantecaille Philanthropy Cheek Colour in ‘Bee’. 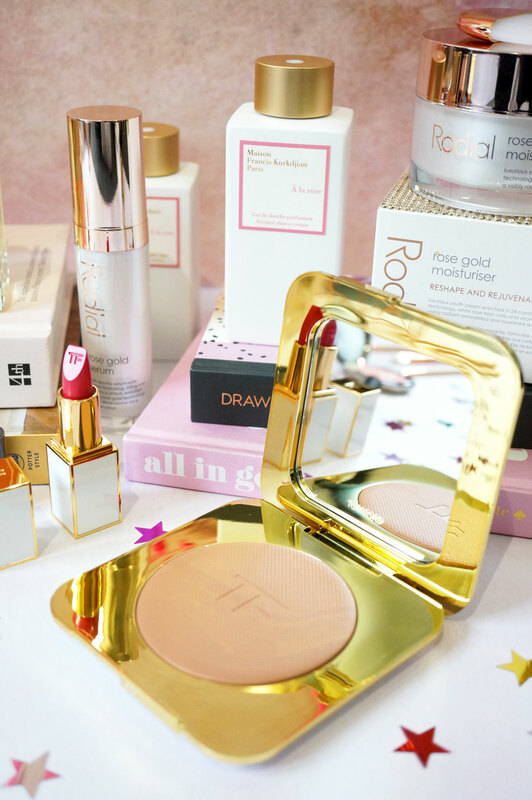 This is one of those products that’s just so pretty and special, that you don’t actually want to use it! Chantecaille’s Philanthropy Cheek Colour is a finely milled, featherweight pressed powder blush, designed to deliver a light veil of naturally flushed colour. Inspired by magical creatures of the wild, the Philanthropy collection is dedicated to six charities that work to support endangered species around the world, reflected in each intricate, shimmering embossed design. With this cheek colour, your morning makeup routine becomes a mindful, reflective act, brushing on lightly and blending in seamlessly to create a rosy glow. And I also have a Chantecaille Lip Chic Lip Colour in shade Hyacinth – This beautiful hybrid lip colour combines the high shine and plumping effects of a gloss with the rich, even coverage of a lipstick. The formula also contains hyaluronic acid, giving a soft, lightweight texture that helps to soften and condition the lips. 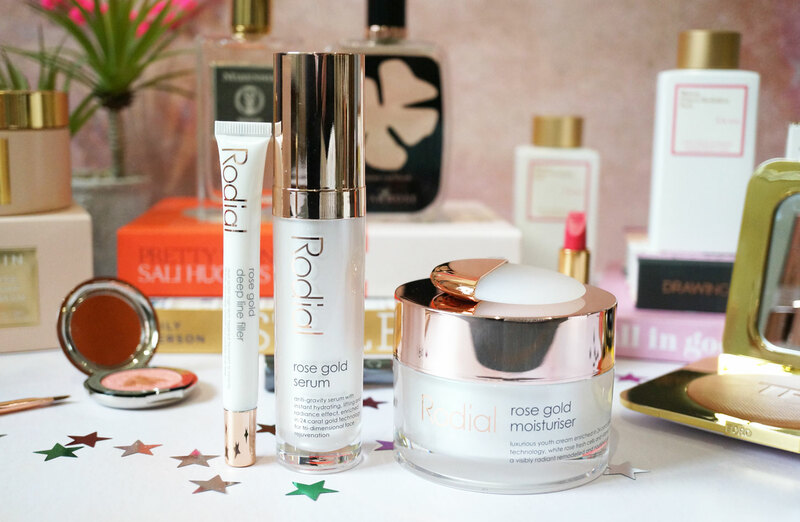 And lastly I have the ever-so-luxurious Rodial Rose Gold Skincare Collection. This collection is possibly Rodial’s most lavish yet, and comprises of three products – a moisturiser, serum and deep line filler, each promising to deliver both immediate and long term anti-ageing skin benefits. The products in this collection contain Fresh White Rose Cells to oxygenate the skin, increasing cellular respiration and renewal for a radiant, bright complexion, and 24 Carat Gold Technology to stimulate powerful vertical and horizontal wrinkle smoothing action. Each product includes only the finest ingredients to promote smoother and luminous looking skin. 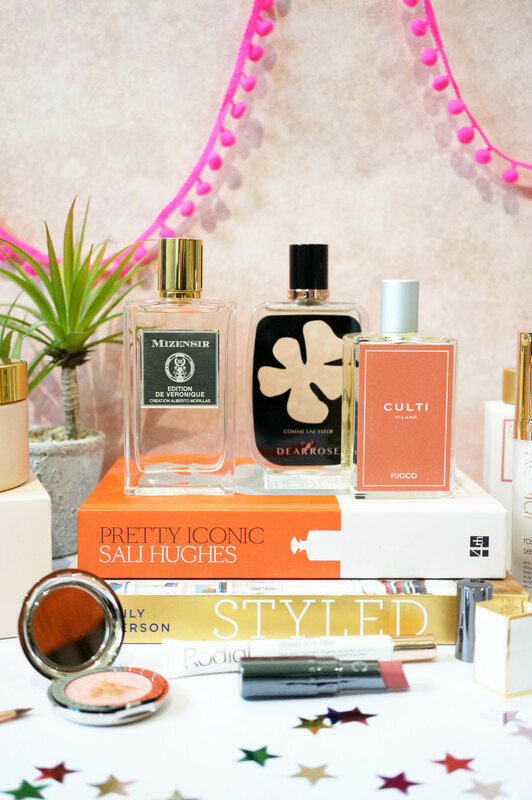 Next Post Fragrance: Brand New Perfumes Perfect for Valentine’s Day!